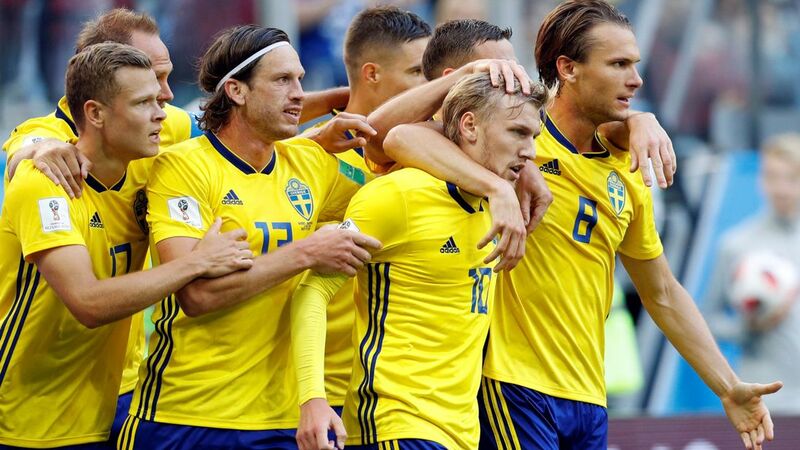 England will take on Sweden in the World Cup quarter-finals if they beat Colombia in Moscow tonight. 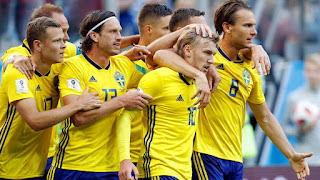 Striker Emil Forsberg fired home to give the Swedes a 1-0 victory over Switzerland in their last-16 tie, securing his side a place in the second knockout round for the first time since 1994. If England can make it through what many pundits believe will be the toughest test of their possible route to the final at the Otkrytiye Arena on Tuesday, they will face Sweden for the third time in the last five World Cups. The two sides went head to head in the group stages of the 2002 and 2006 tournaments, with the matches ending 1-1 and 2-2 respectively.